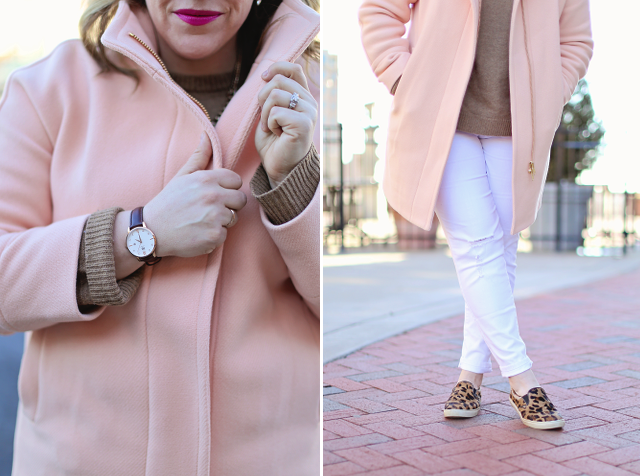 Chasing Davies: Favorite Wears: Best Coats to Buy Now! 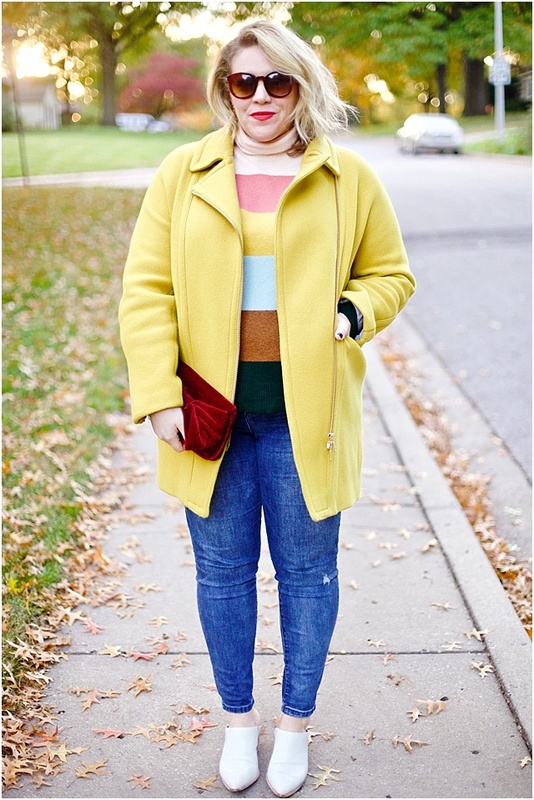 Favorite Wears: Best Coats to Buy Now! 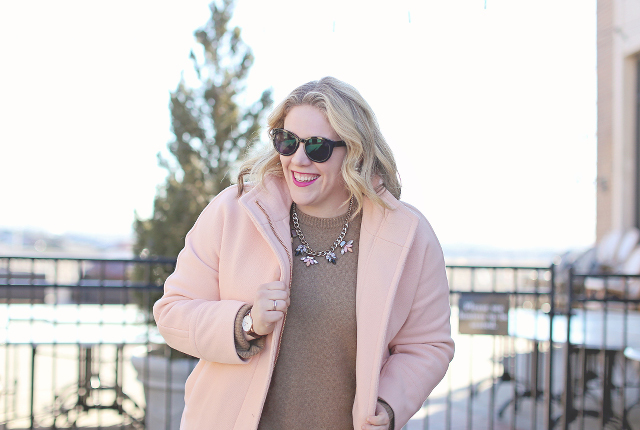 It's always crazy to me that during the coldest part of the year, stores are starting to turn over their fall/winter items and bringing in spring pieces that only get my hopes up for warmer temps (that are still far away). 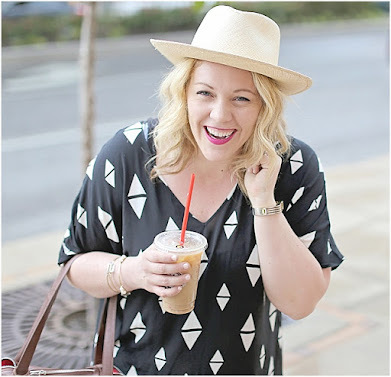 BUT, this is a good thing when it comes to stocking up on some classic and nice items that will be in style for years to come and that you can still wear now, because with these new spring pieces, means winter/fall item prices are being slashed. That's right. Sales. 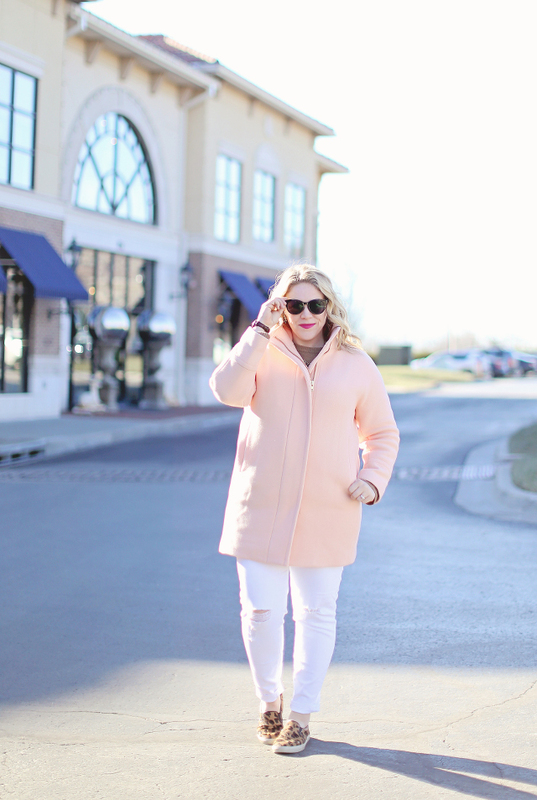 This is actually the best time to get a coat because there are so many are on sale! 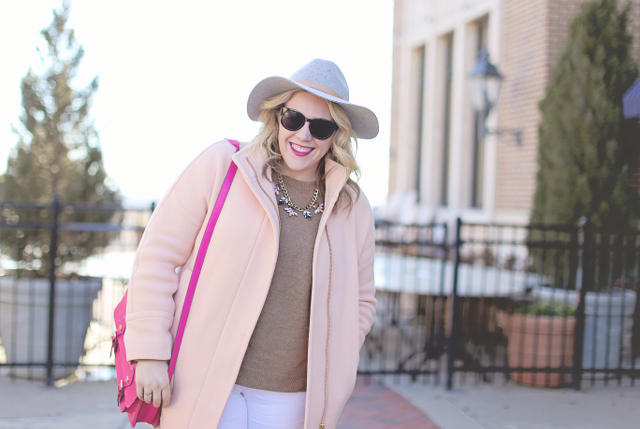 I got this light pink/blush coat from J.Crew for 50% off after years eying this style. 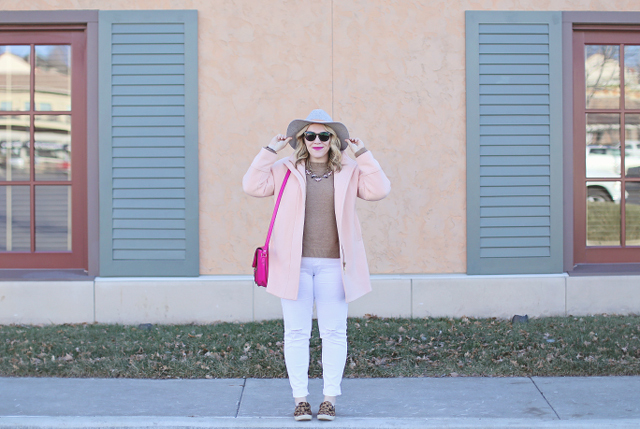 This color is now gone - but I've linked to some similar ones below. 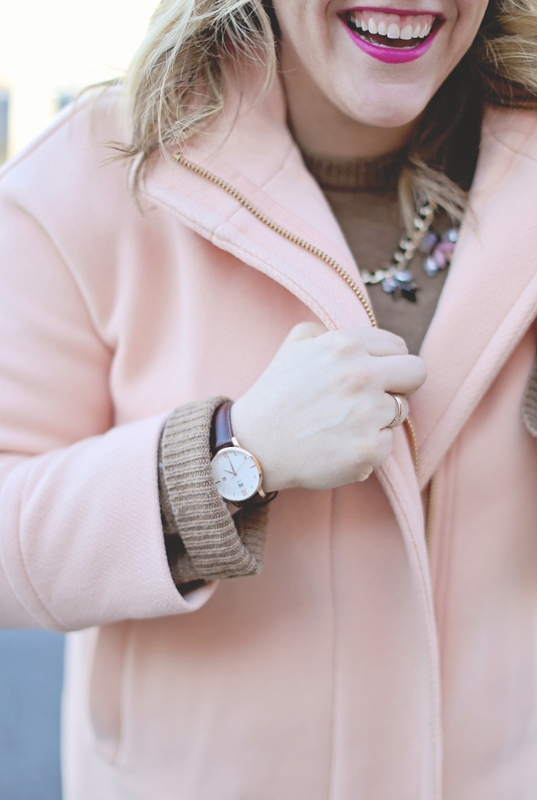 But I can't speak highly enough for this jacket - it's warm, so well made and super luxe feeling. 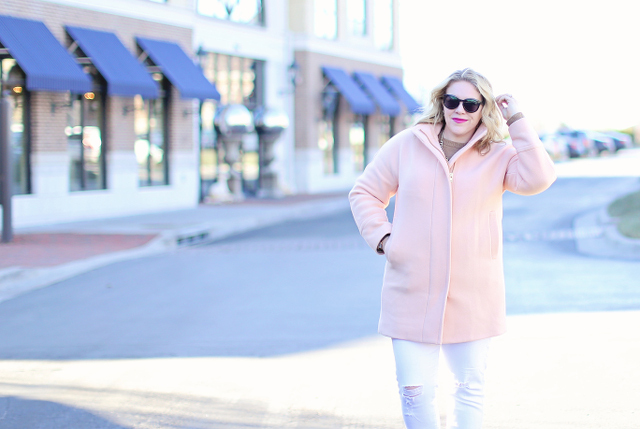 I've also pulled in a bunch of cute coats that are on sale right now at the bottom of this post to give you a head start in grabbing one before they're gone!